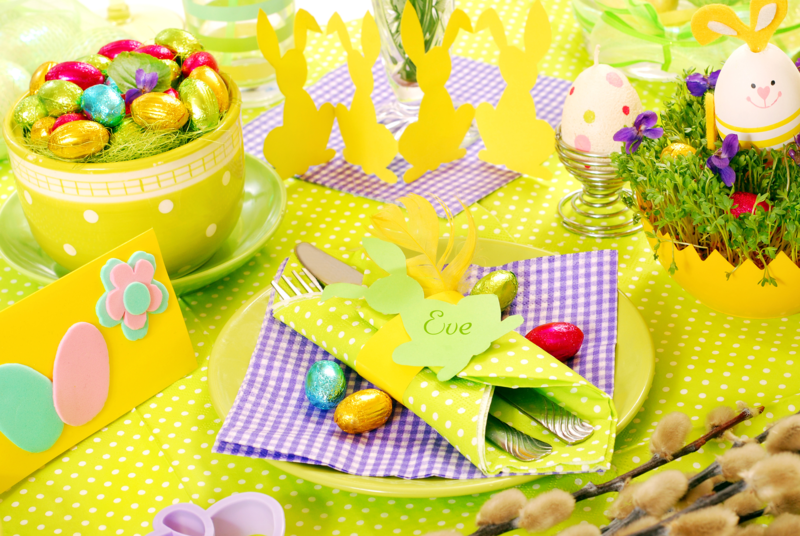 It doesnbt matter what youbre looking for this Easter, Atlanta has got you covered with Easter bunny meet and greets, brunch buffets, and egg hunts. Choose your favorite restaurant and stuff your face this holiday weekend. Be sure to make reservations and tip restaurant workers well.